Vancouver is known for being Canada’s most unaffordable real estate market, but according to a new study, the city ranks above all other metro areas across North America too. Simon Fraser University adjunct professor Andy Yan, used 2016 census data to determine the affordability index ratios of major metropolitan areas across Canada and the United States. 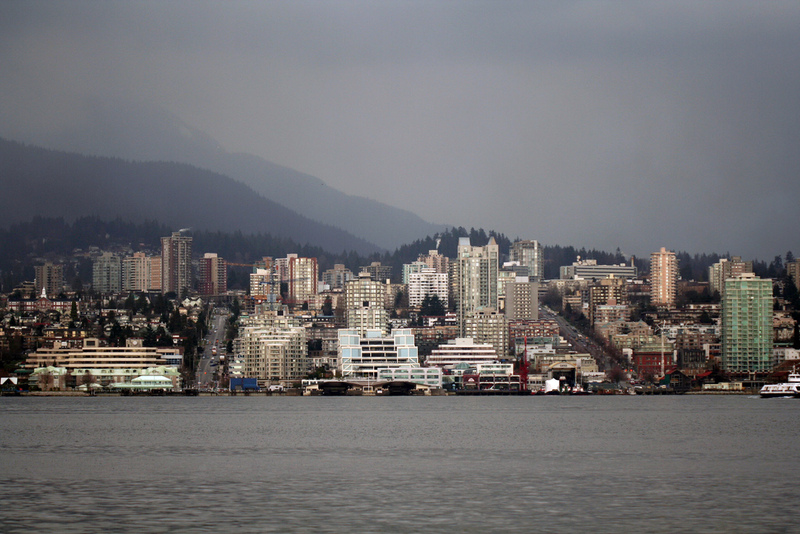 Yan, who is the Director of the Simon Fraser University City Program, determined the top 25 unaffordable housing markets by comparing a city’s median home prices to median household incomes. “It’s the gap between number one [on the list] and number two that was really interesting. You have Vancouver at [a ratio of] 11 and then Los Angeles effectively at nine and then everyone kind of follows afterwards. And those other cities in that grouping from nine to eight are some of the most vibrant cities in Canada and the United States,” Yan tells Livabl. Toronto ranked fourth on the list, and is Canada’s second most unaffordable market, with a ratio of 8.3. In 2016, the median price of a home in Toronto was $647,648 and the median income was $78,373. Interestingly, Calgary had the lowest affordability index out of the top 25 North American cities with a ratio of 4.5. Yan attributes Calgary’s ranking to relatively high incomes and moderate housing costs. “The fact of the matter is that it really highlights how, at least up until 2016, the Albertan economy had been performing compared to the rest of the country,” says Yan. As for Vancouver’s current ranking on the list, Yan says if 2018 data was used to calculate the cities’ ratios, Vancouver would most likely remain as the most unaffordable housing market. Given the current state of the city’s real estate market and challenging conditions in the labour market, Yan argues the it’s still coping with severe unaffordability. To address Vancouver’s housing crisis, Yan says more supply needs to be created to meet demand. He also recommends taking a deeper look at other factors influencing affordability.